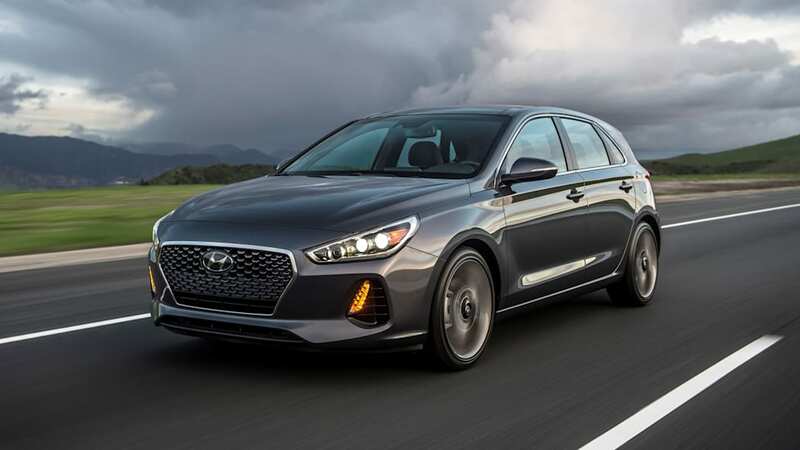 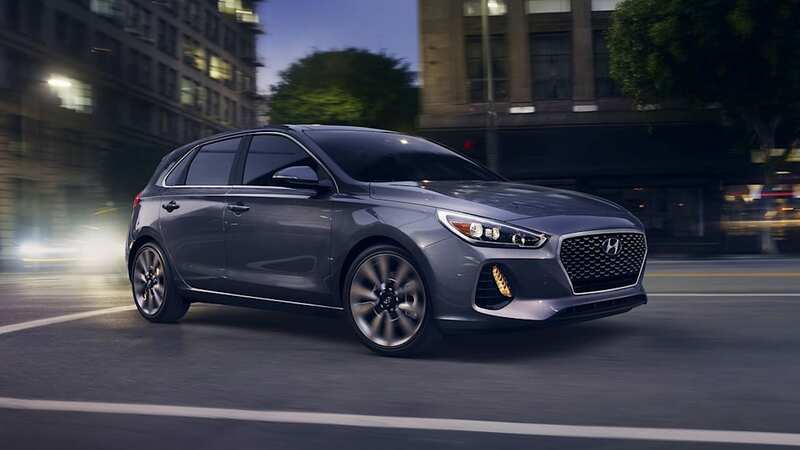 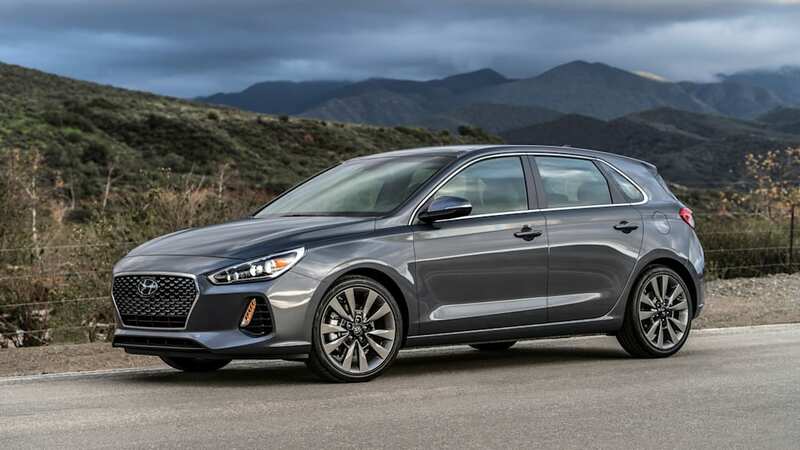 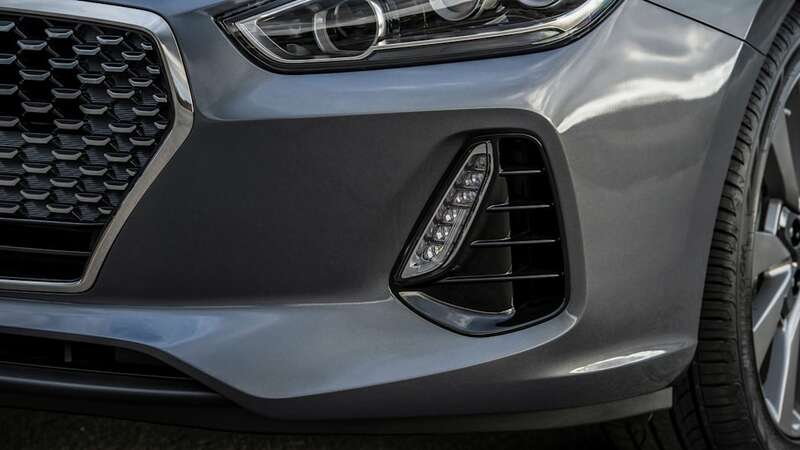 At last year's Paris Auto Show, Hyundai revealed its clean and classy i30 hatchback, with the promise that it would arrive in the US as the Elantra GT. 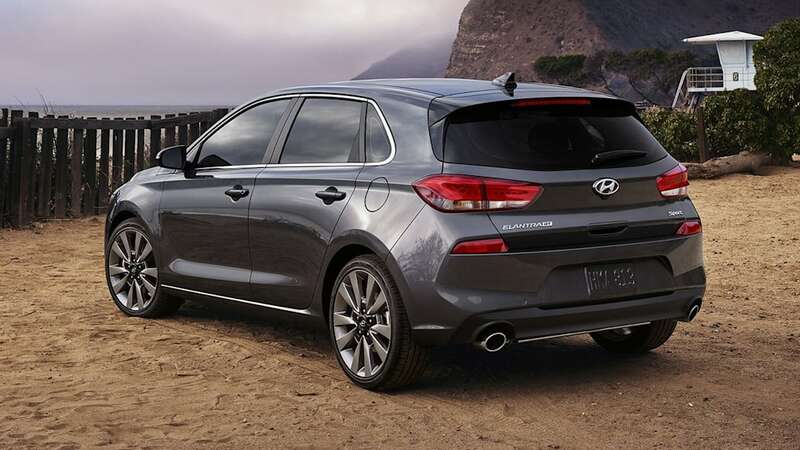 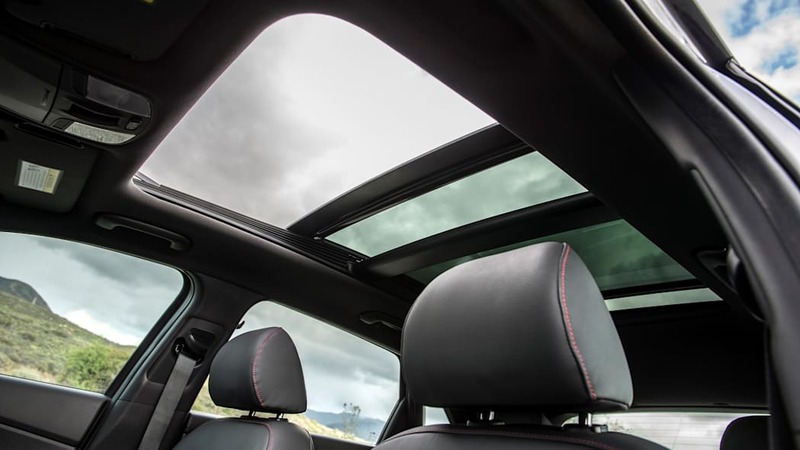 The company has fulfilled that promise and then some, bringing us the same attractive hatch, but with even more power. 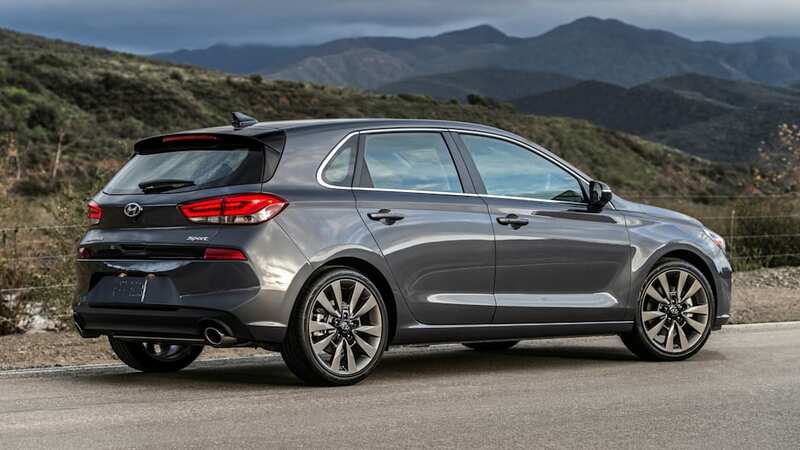 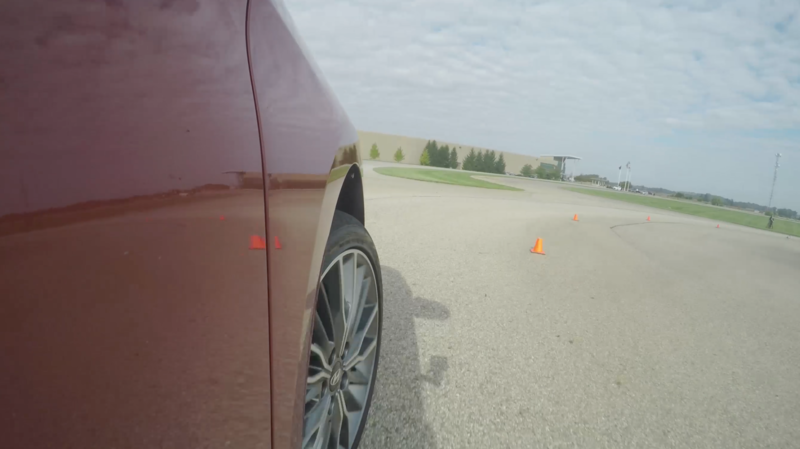 Visually and structurally, the car is pretty much identical. 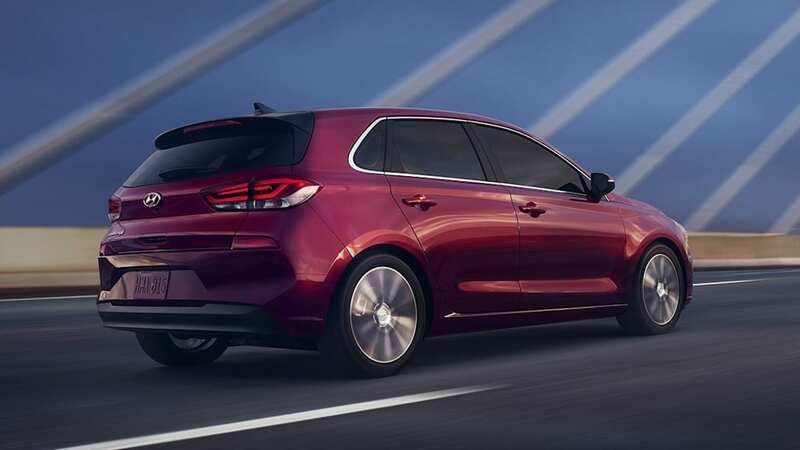 The lines aren't fussy, and the look is more upright than its predecessor. 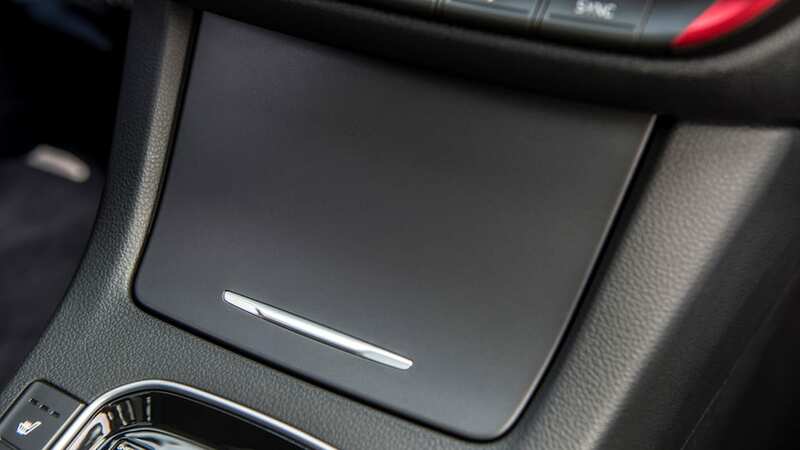 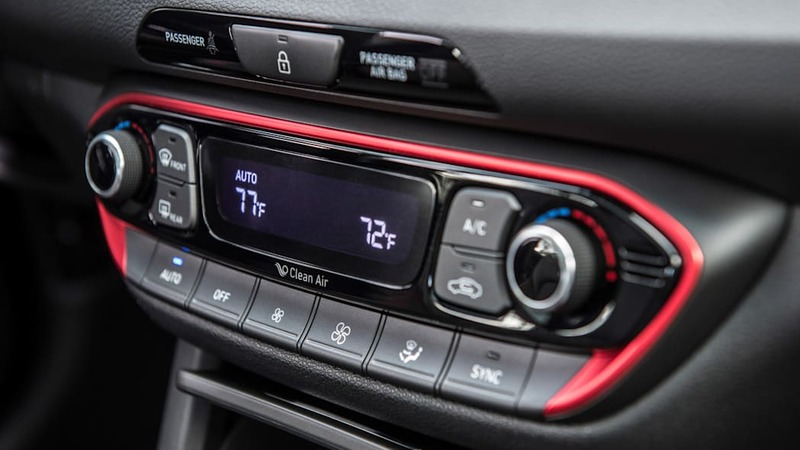 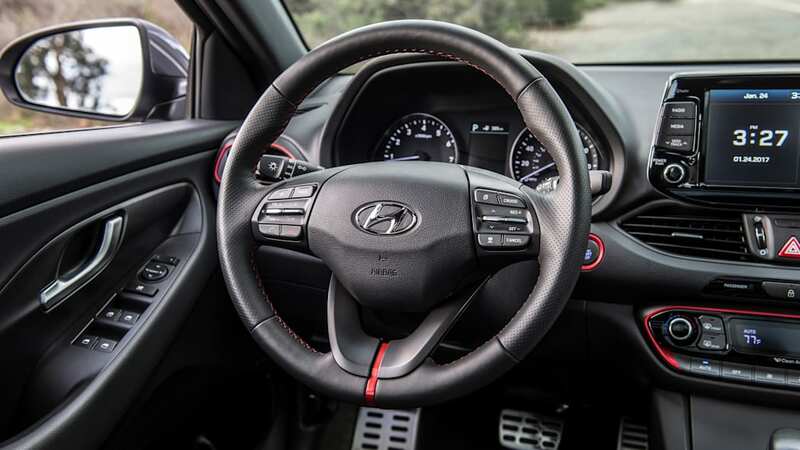 The interior is reasonably attractive, but we wish the infotainment display was better integrated with the dash like the Elantra sedan's dash. 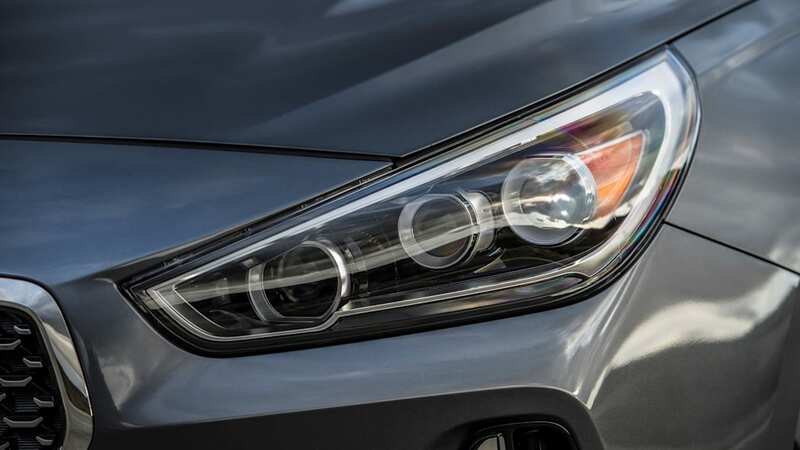 The big differences are under the hood. 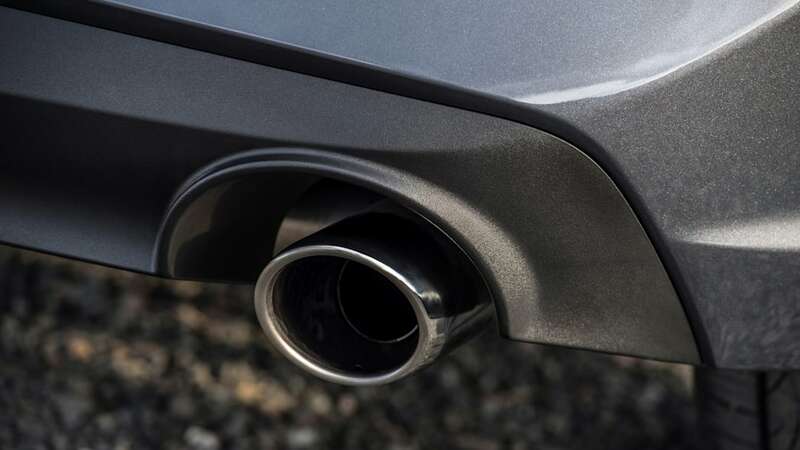 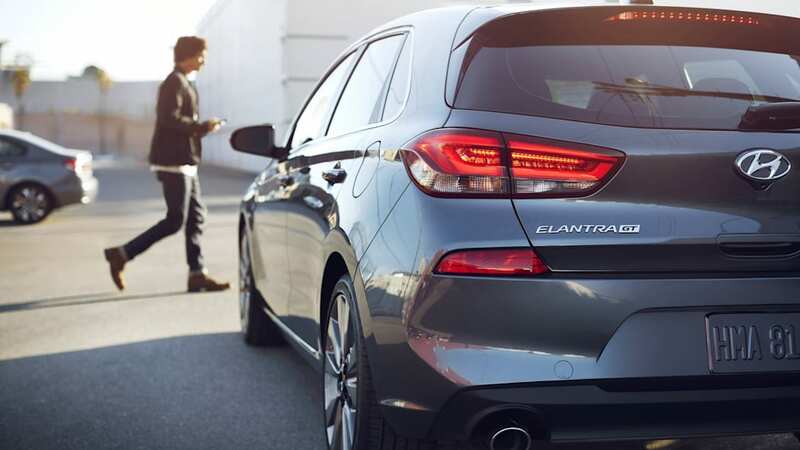 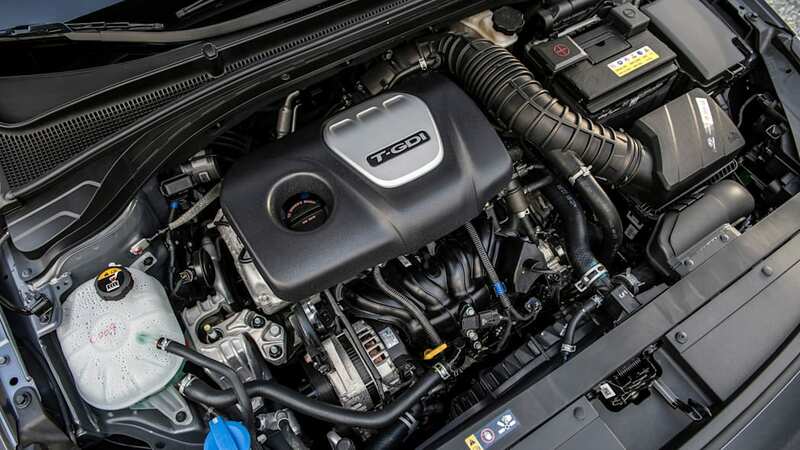 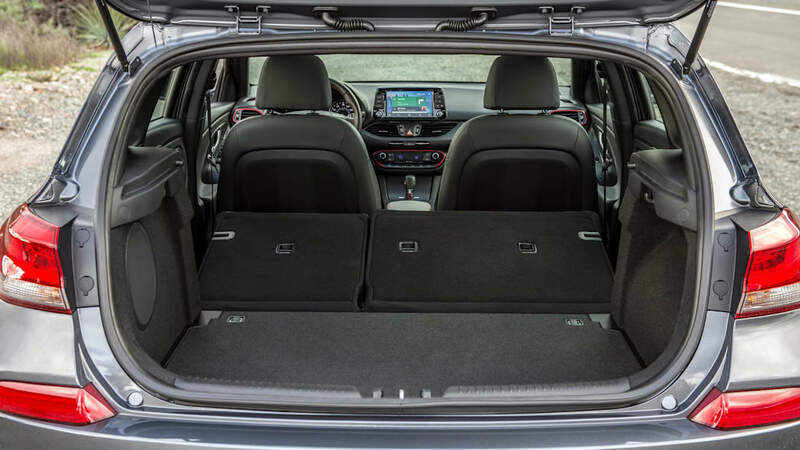 The European i30 features an array of gas and diesel engines, and the most potent of which produced only about 140 horsepower. 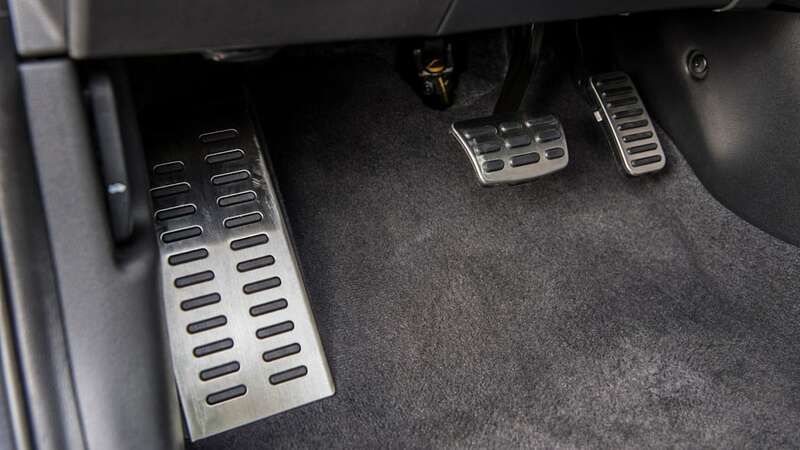 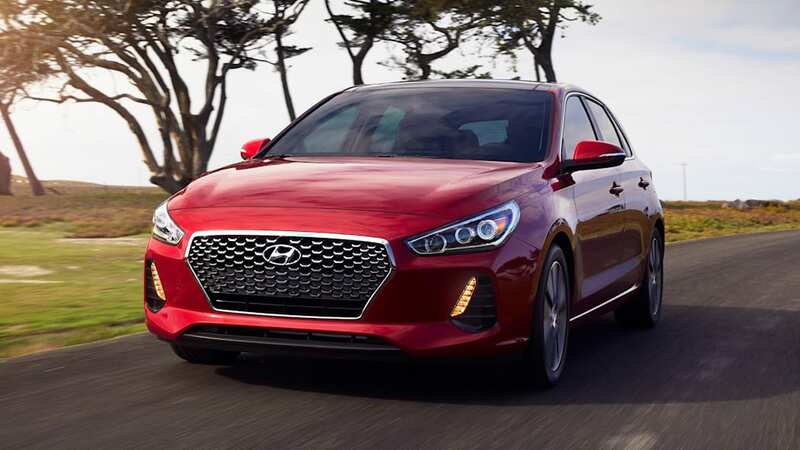 In the United States, the least powerful Elantra GT is the naturally aspirated 2.0-liter inline-4 that makes 162 horsepower. 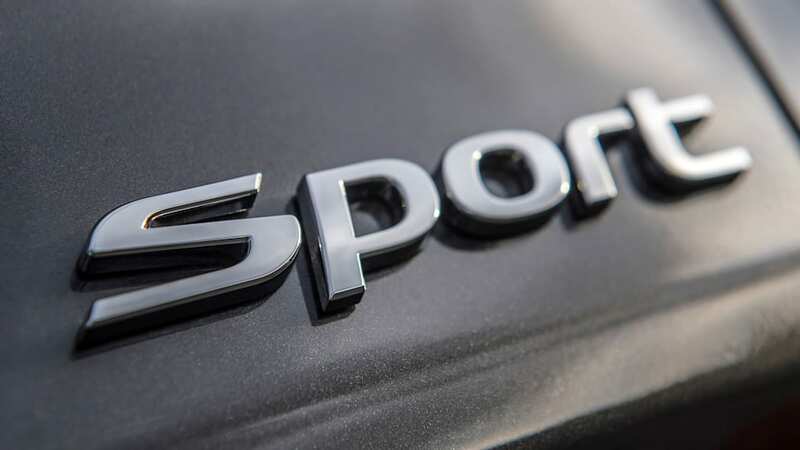 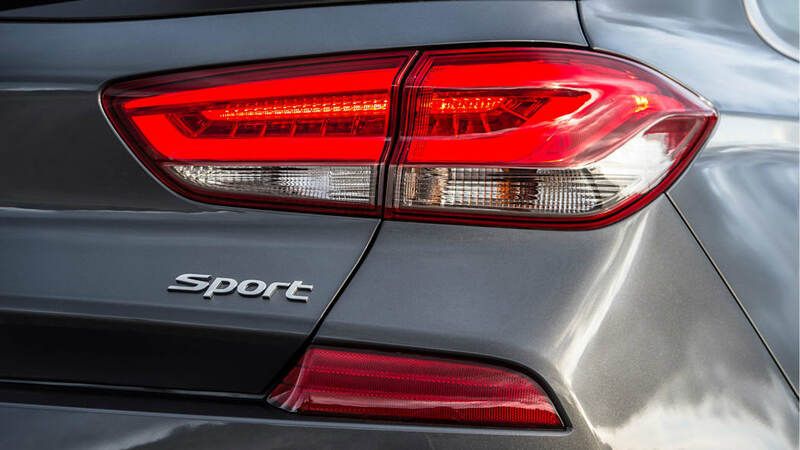 And if that's not enough, a Sport version will be offered with Hyundai's 201-horsepower turbocharged 1.6-liter. 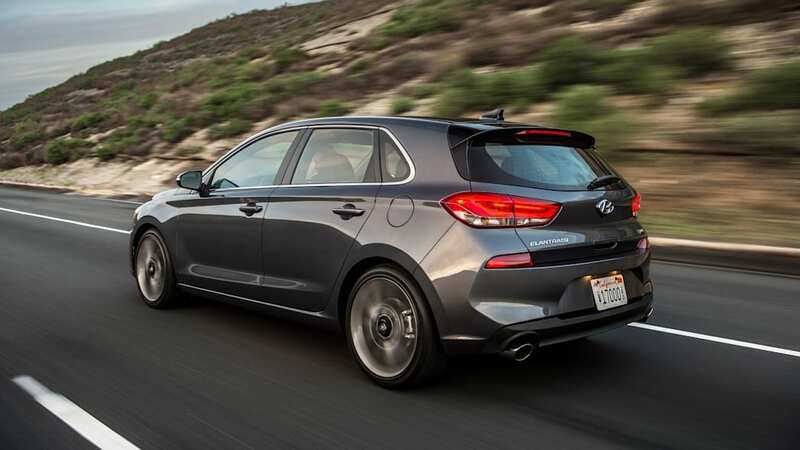 The Elantra GT Sport, like its sedan counterpart, also picks up a few other improvements. 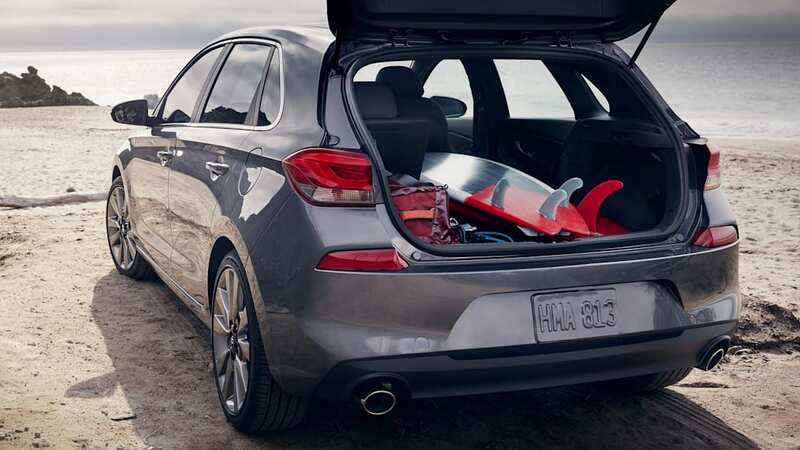 It trades in the standard hatch's torsion bar rear suspension for a multi-link set-up. 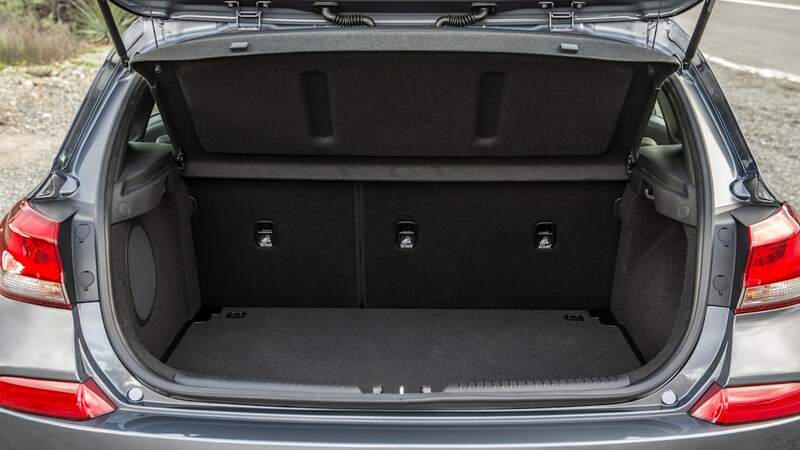 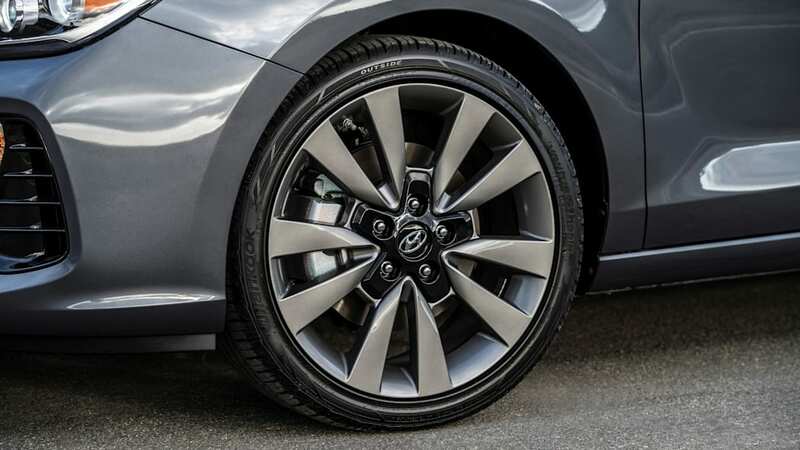 It also moves up to 18-inch alloy wheels, instead of the standard 17-inch alloys, and larger front and rear disc brakes. 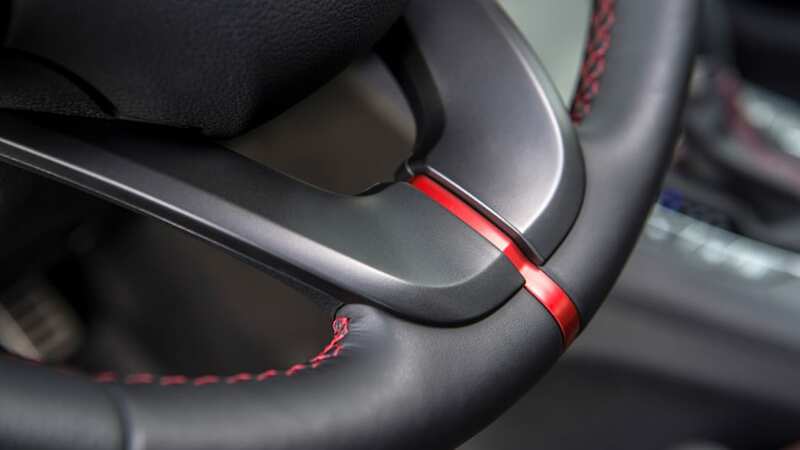 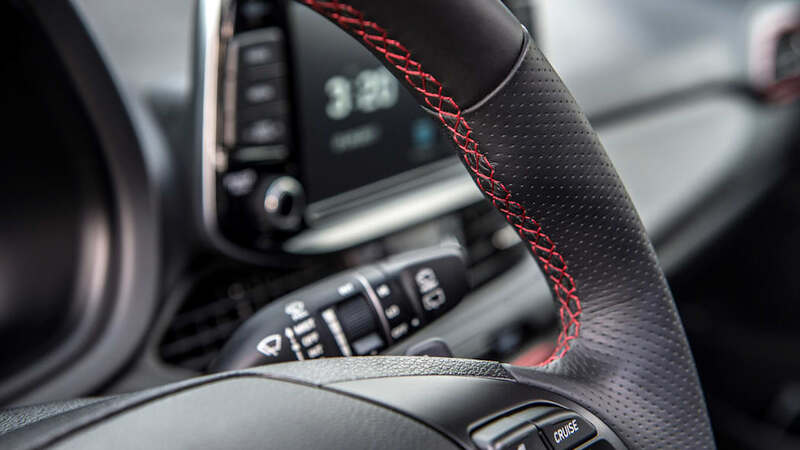 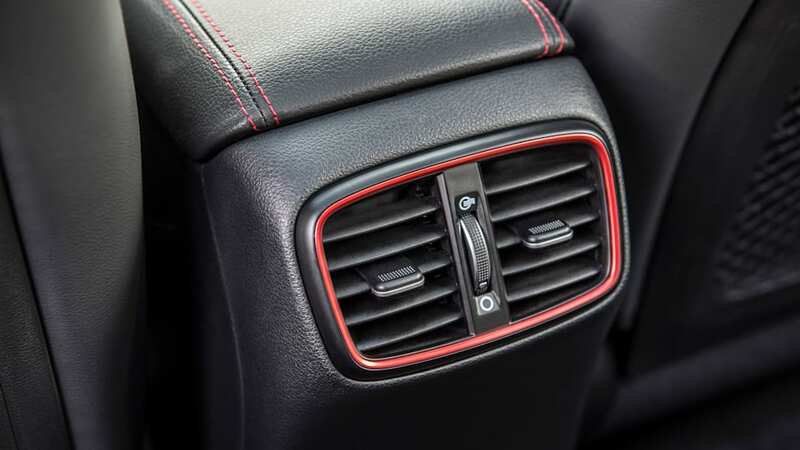 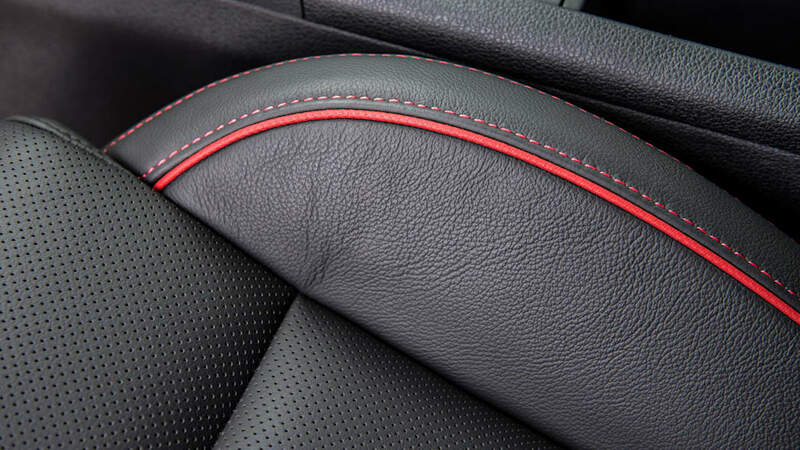 The interior gets some sportier accoutrements, too. 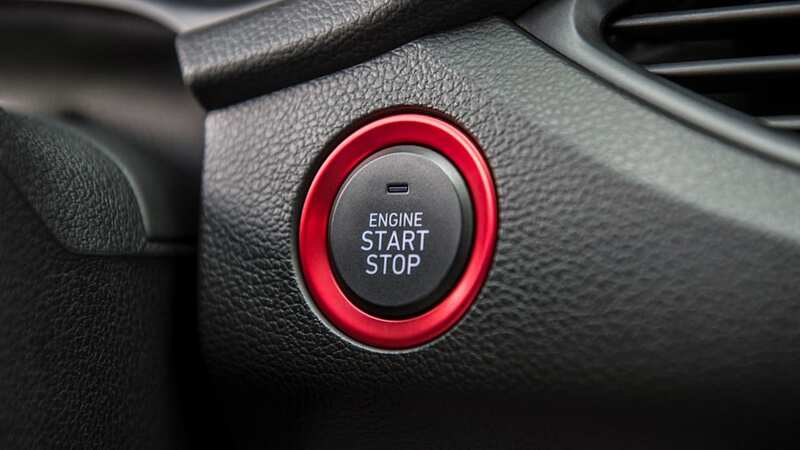 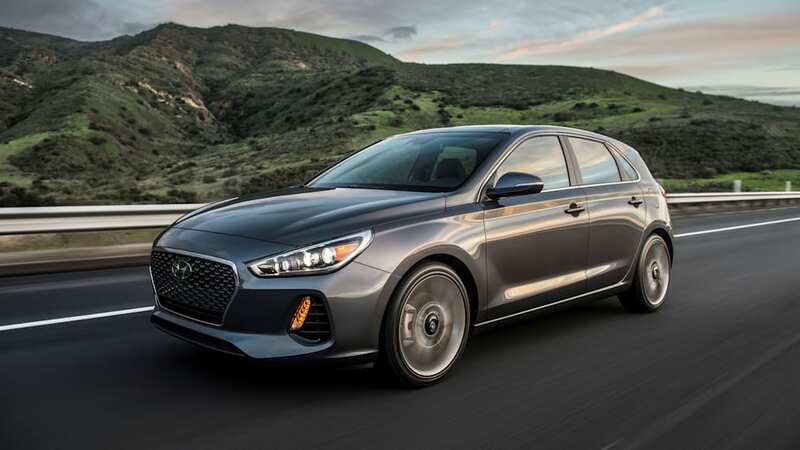 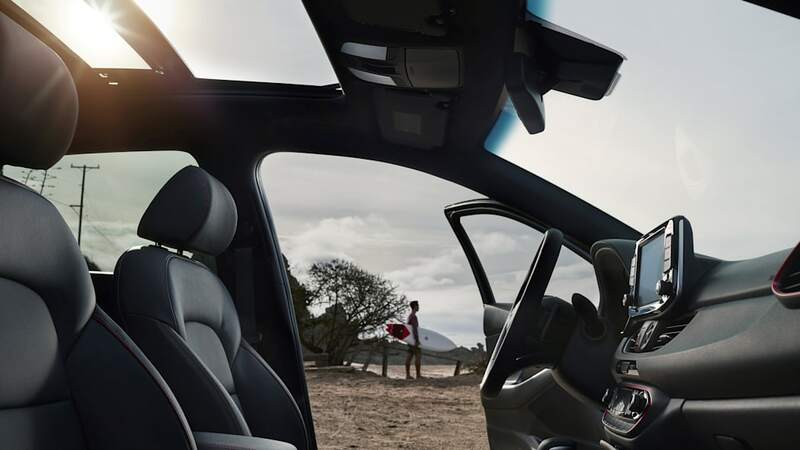 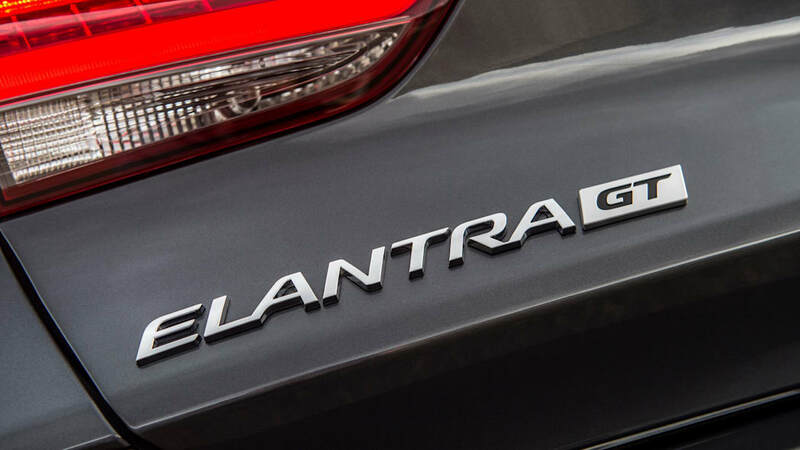 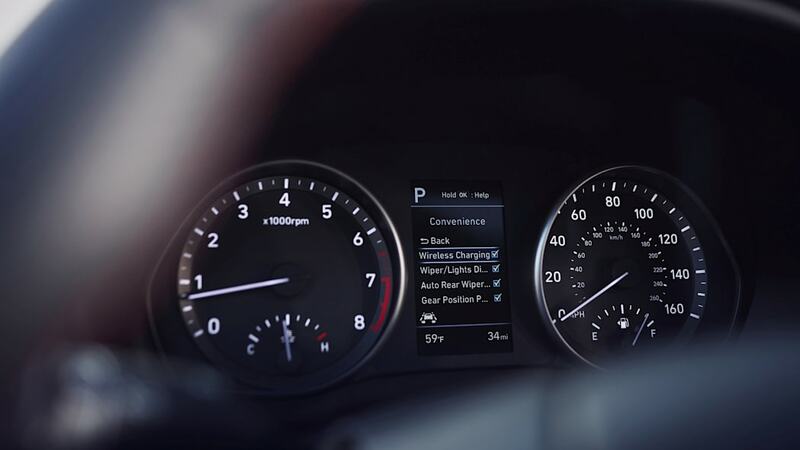 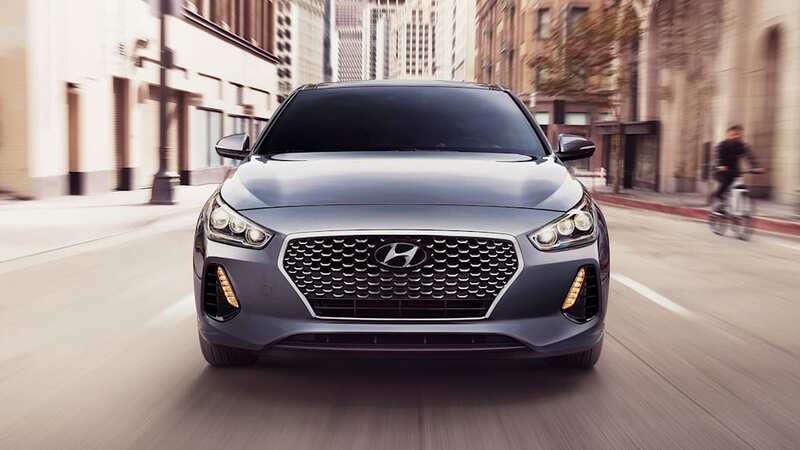 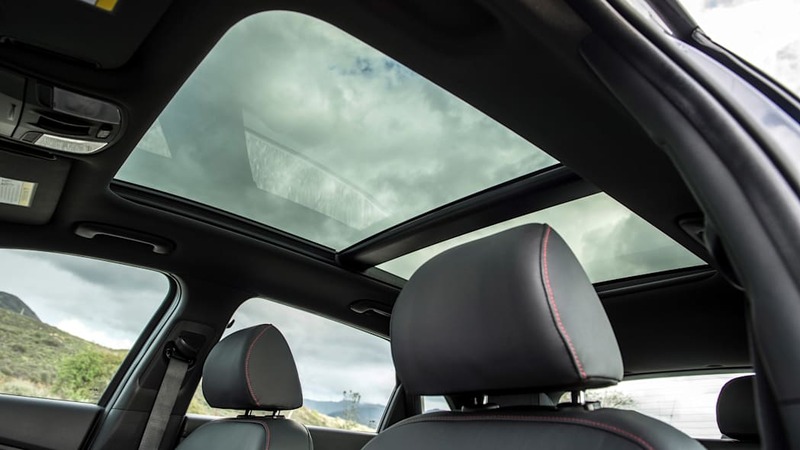 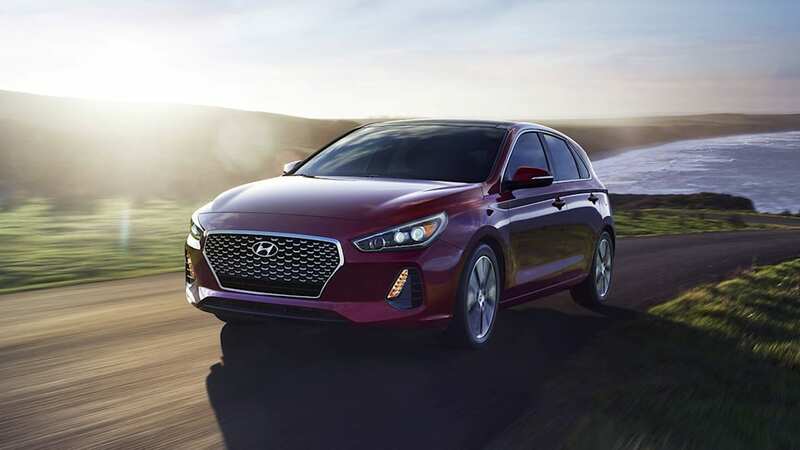 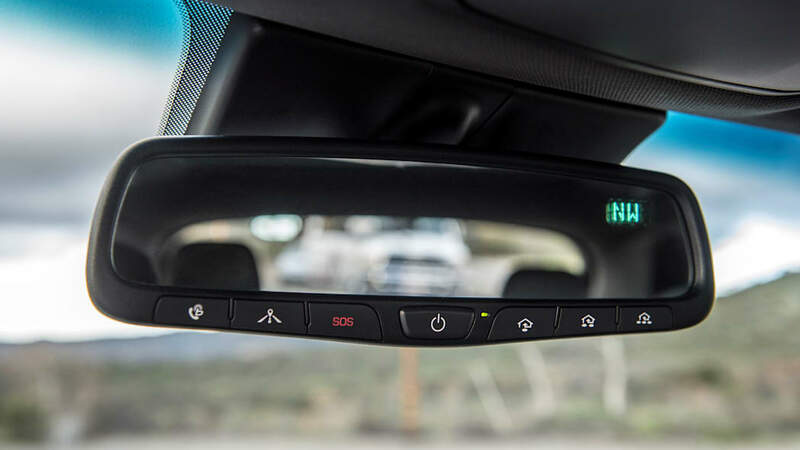 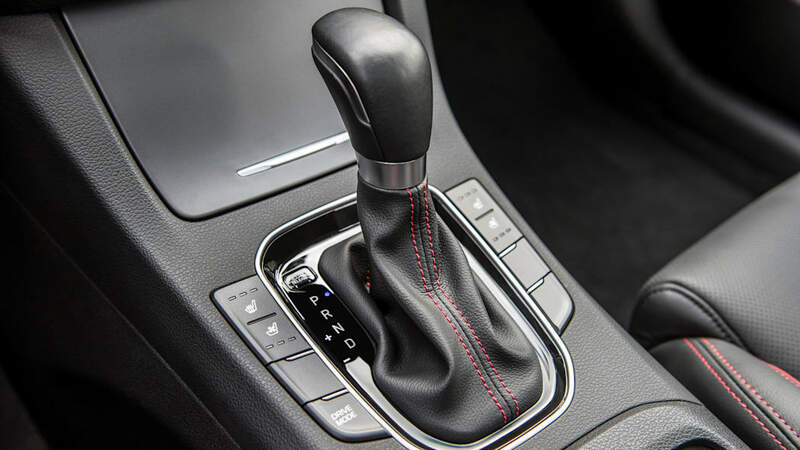 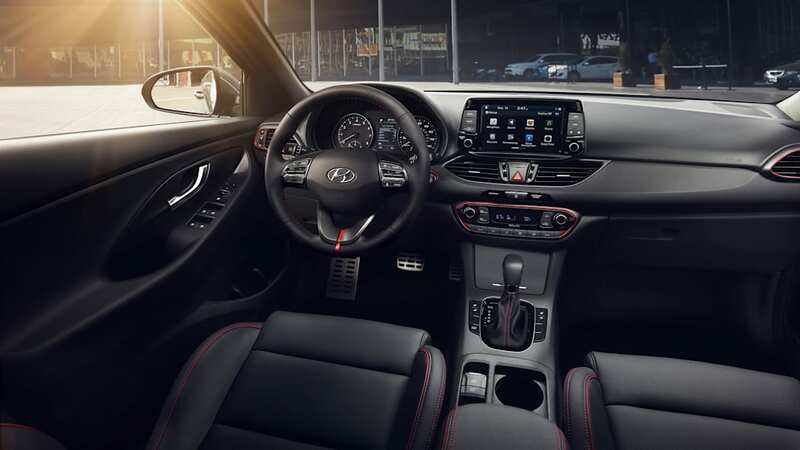 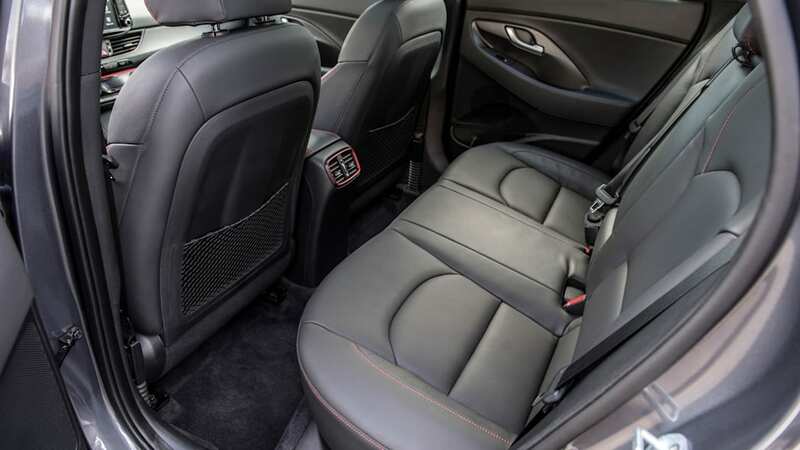 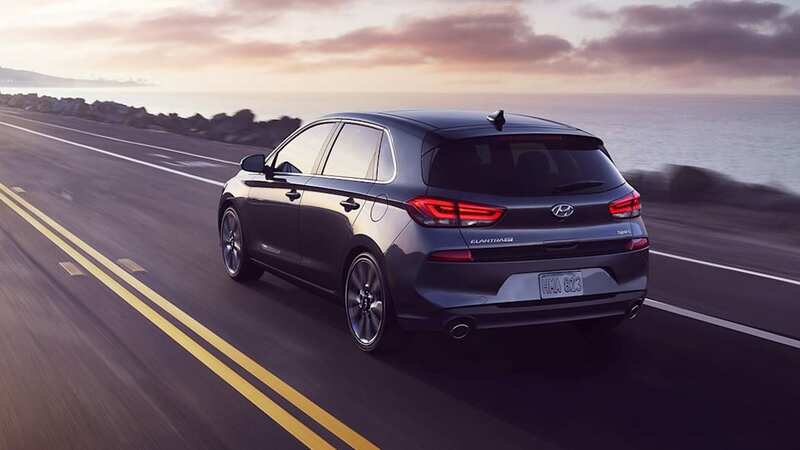 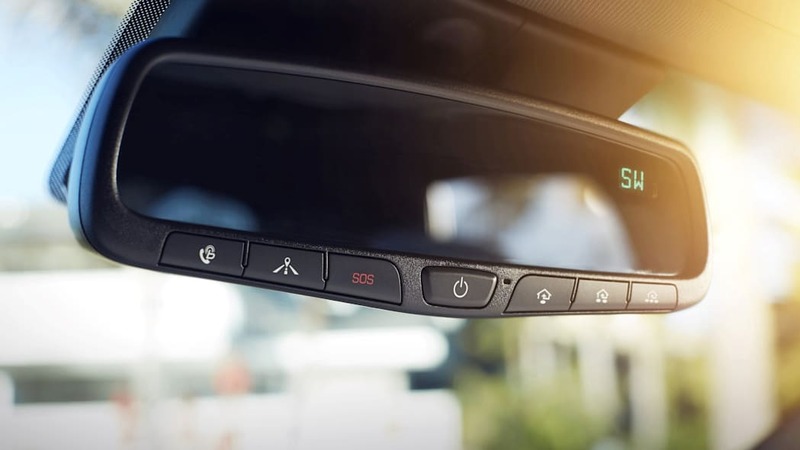 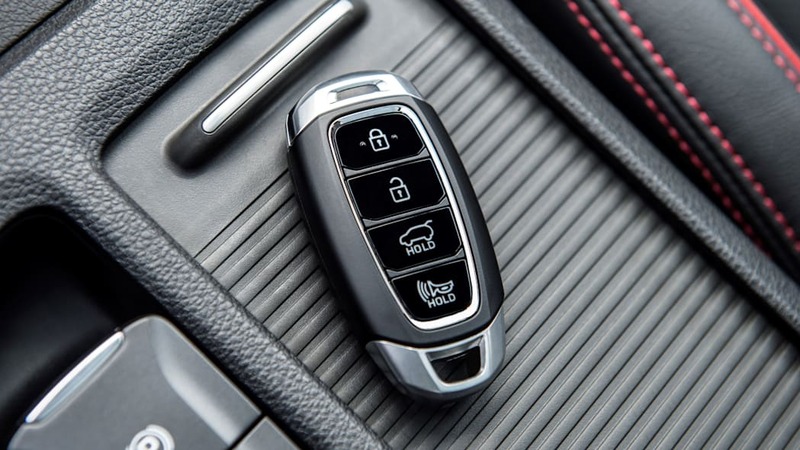 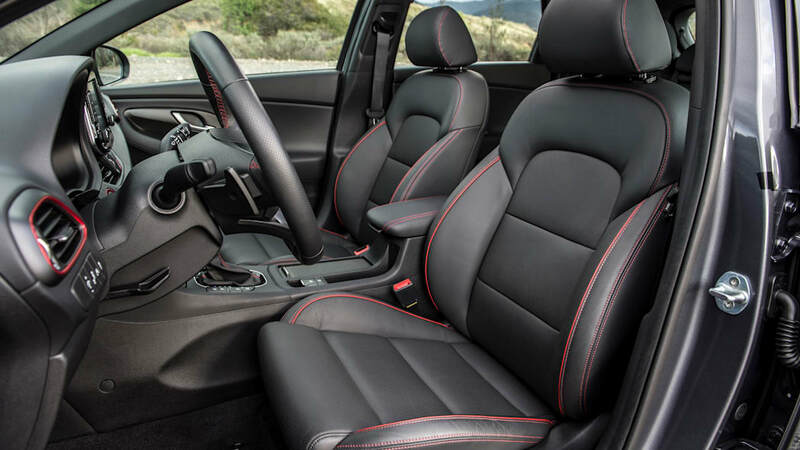 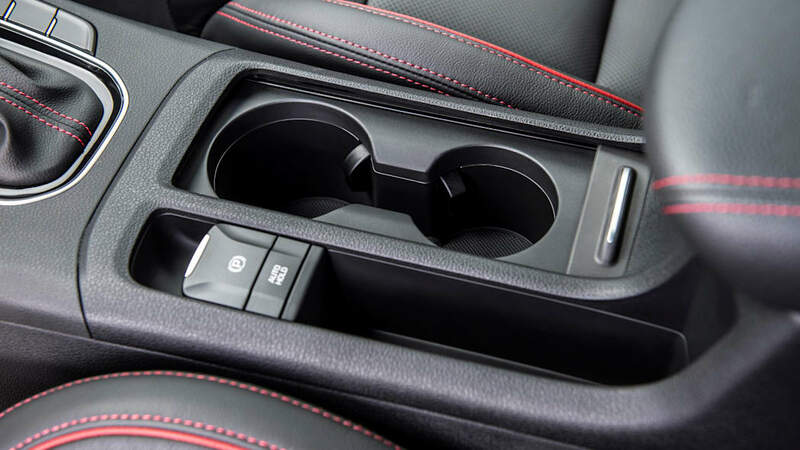 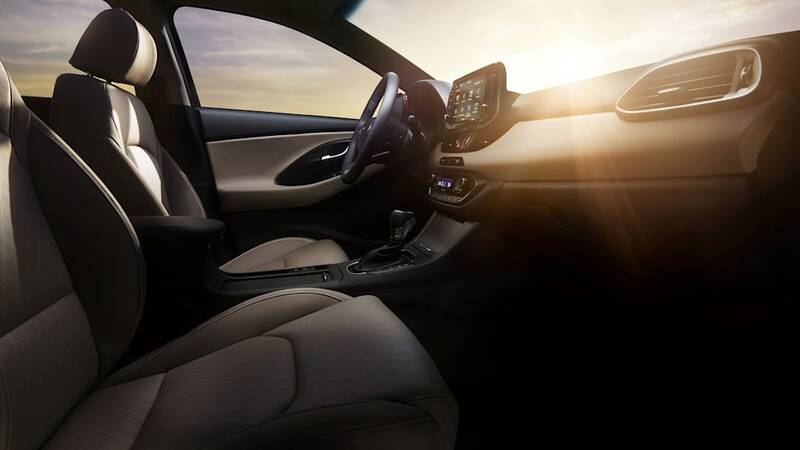 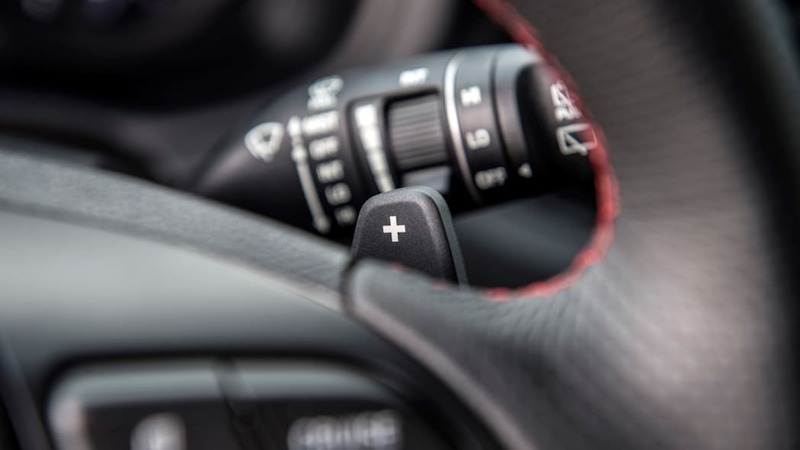 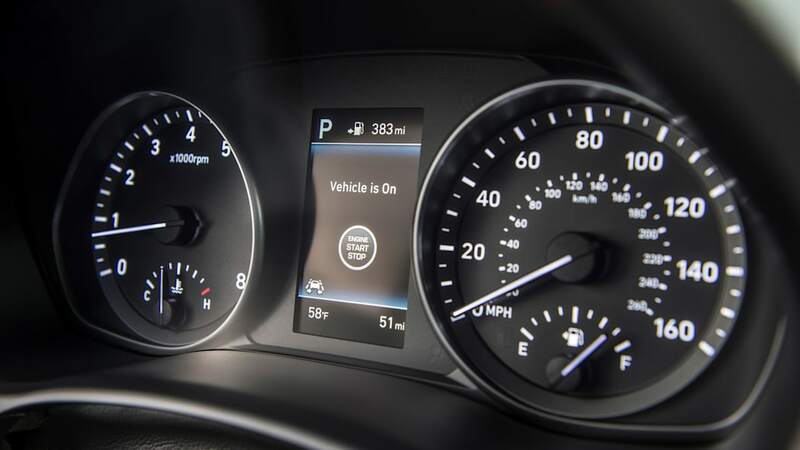 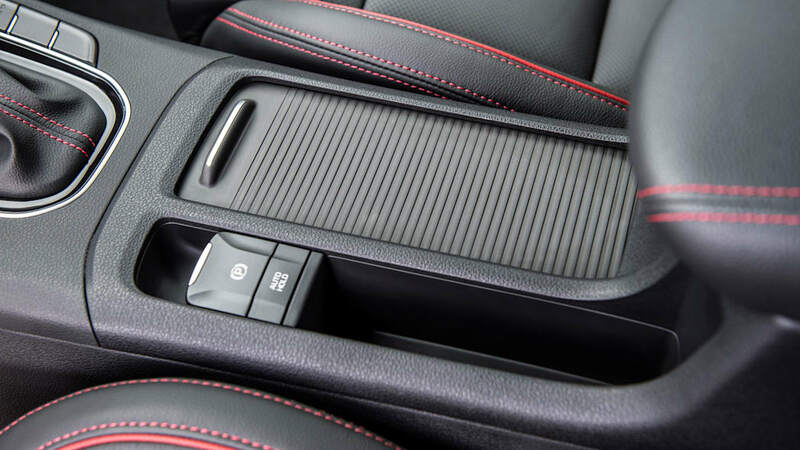 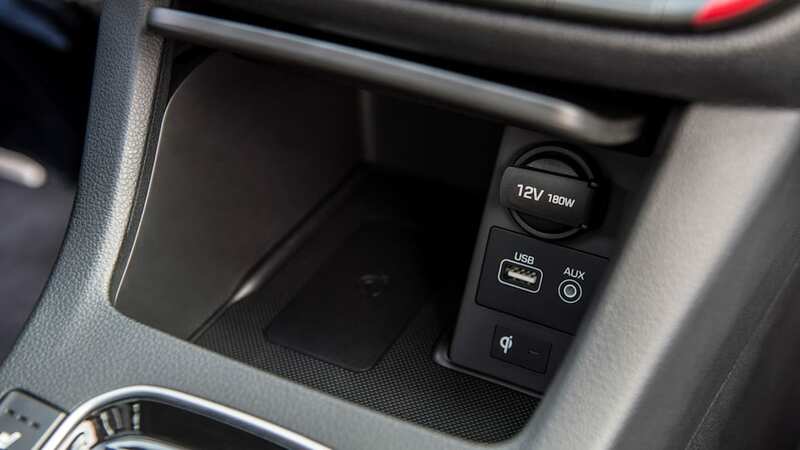 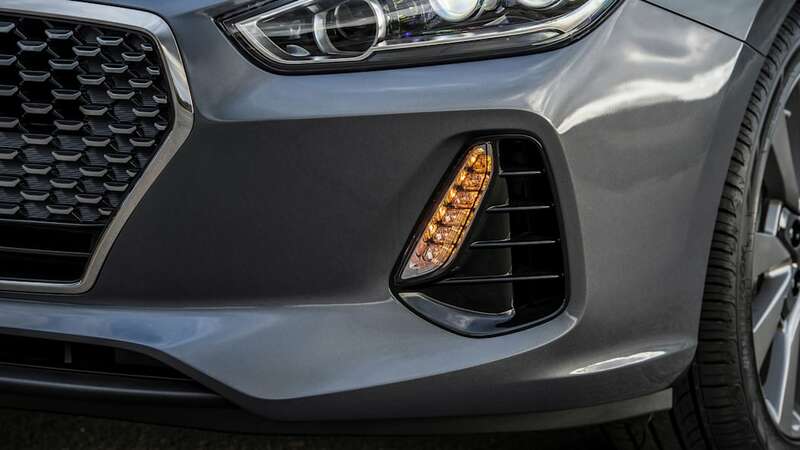 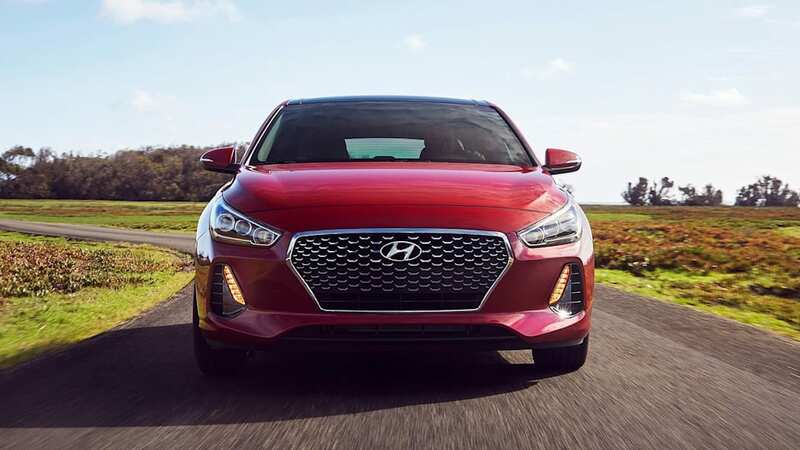 All Elantra GTs will be available with a number of premium options, including leather, dual-zone climate control, cruise control with start and stop functionality, automatic emergency braking, and lane keeping assist. 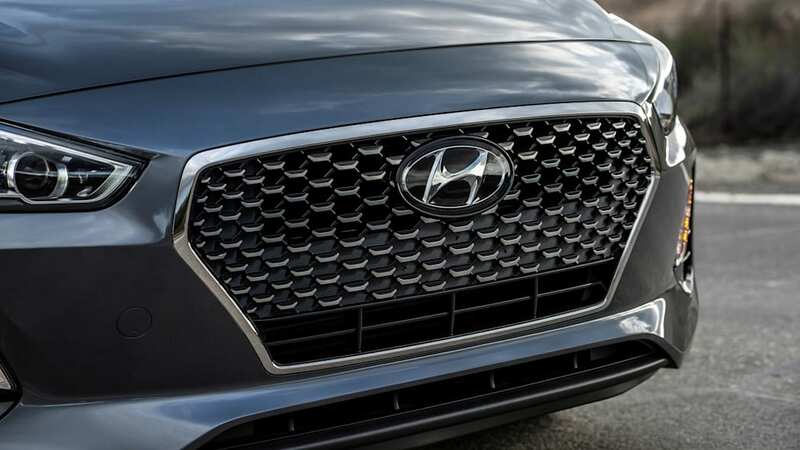 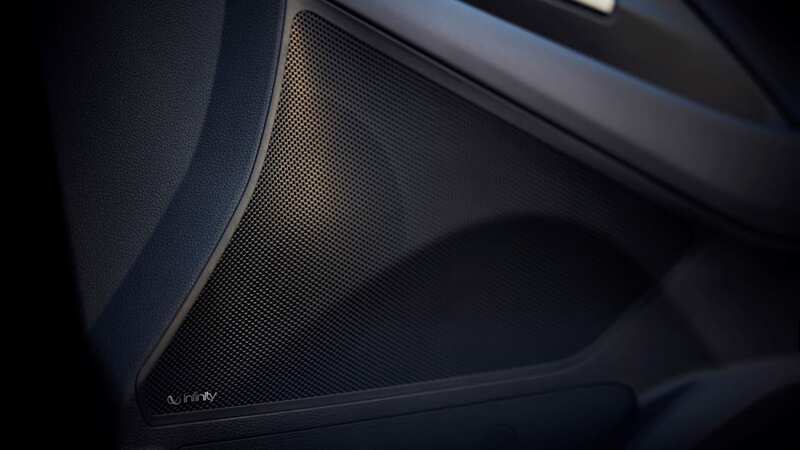 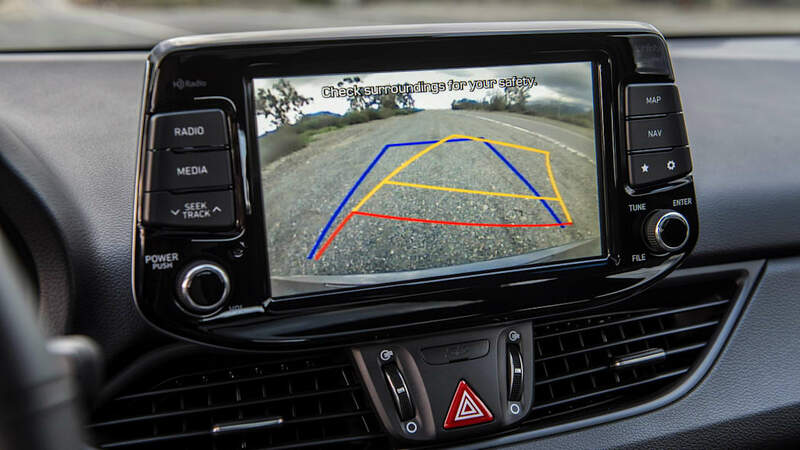 You'll also be able to use Hyundai's Blue Link Alexa feature. 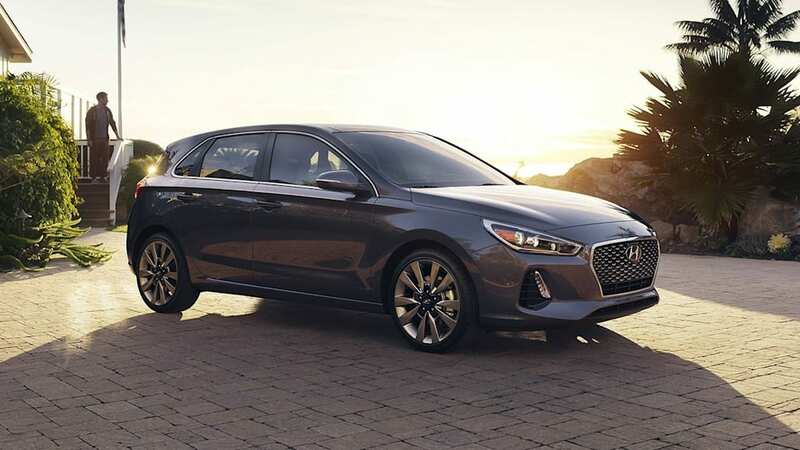 Interested buyers will be able to check out an Elantra GT at dealer lots this summer, but Hyundai has not yet released pricing.